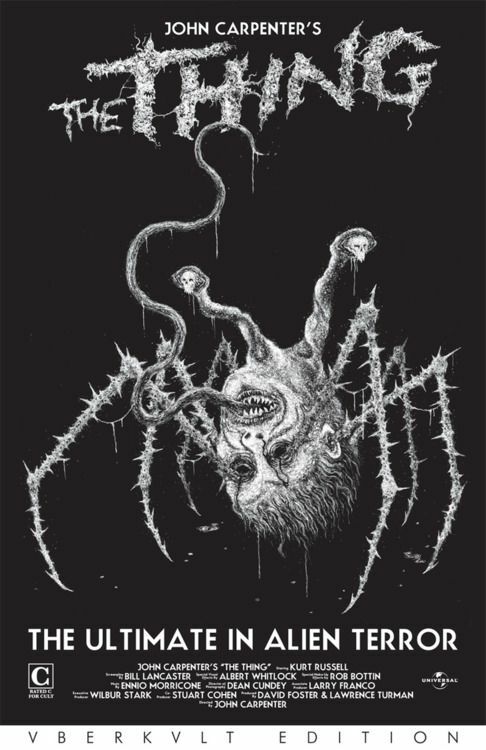 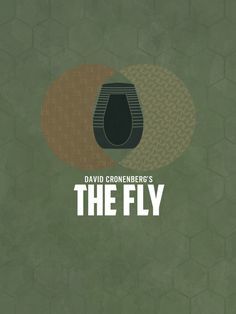 The Fly. 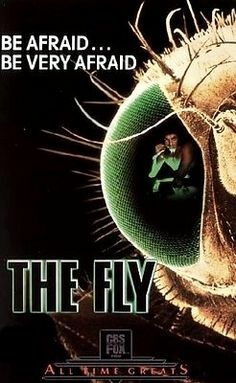 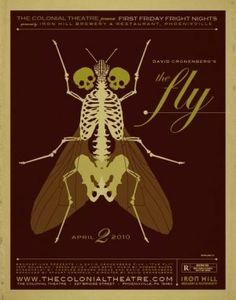 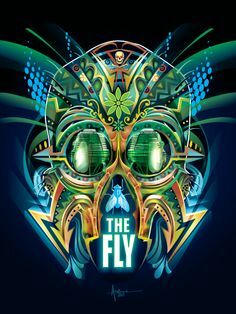 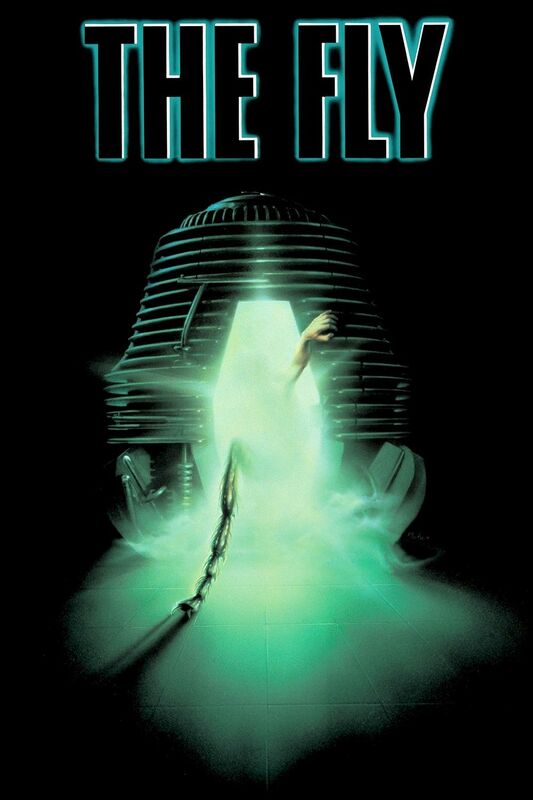 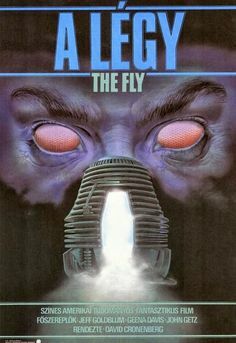 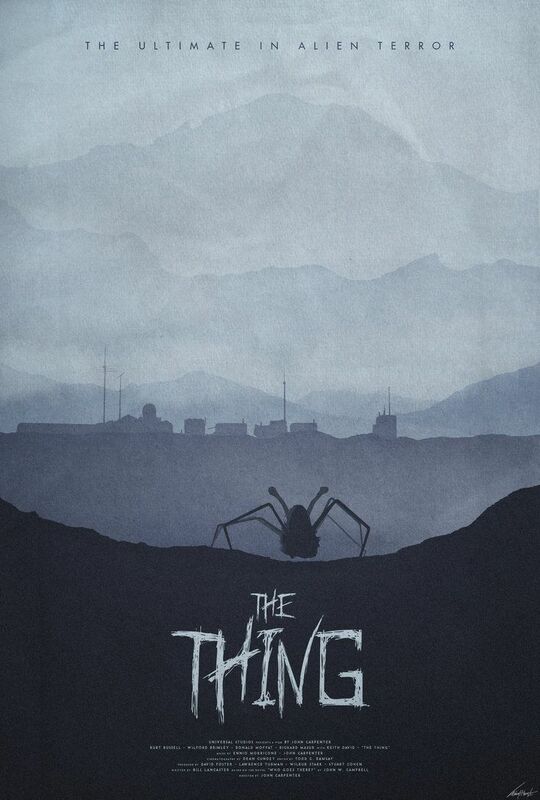 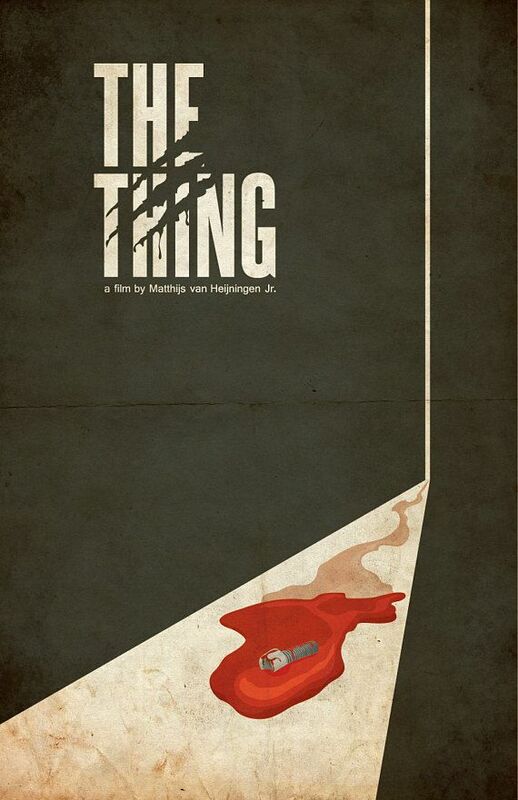 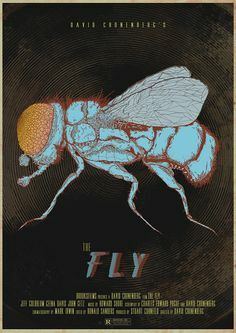 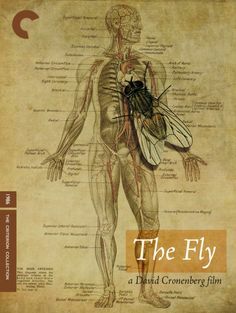 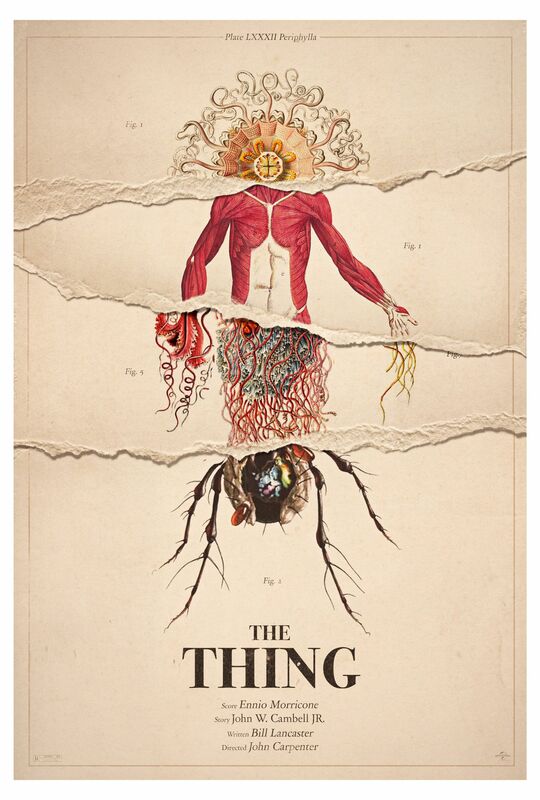 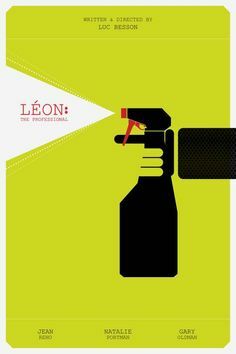 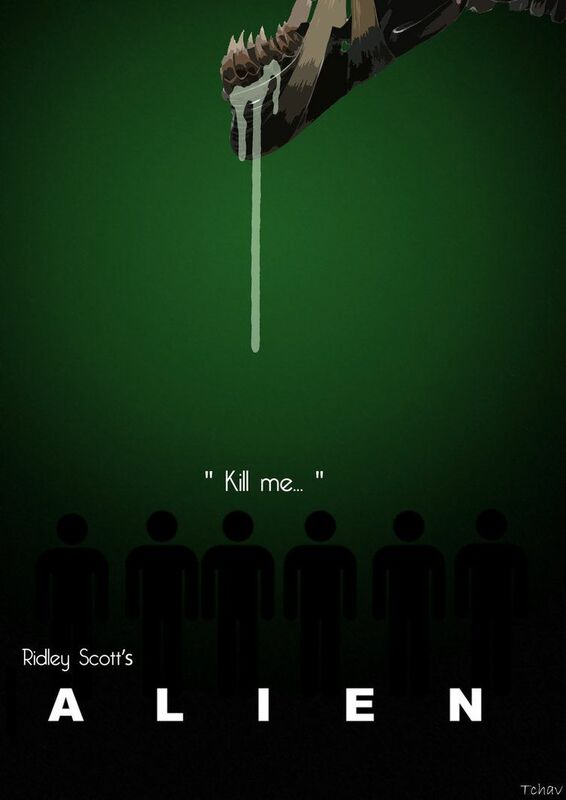 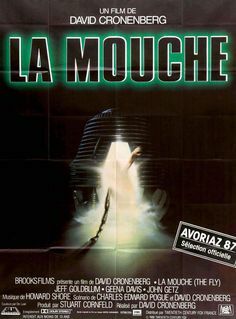 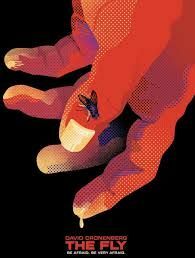 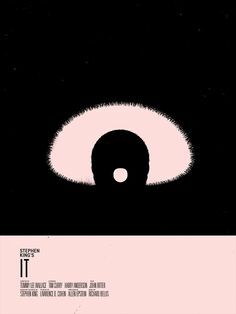 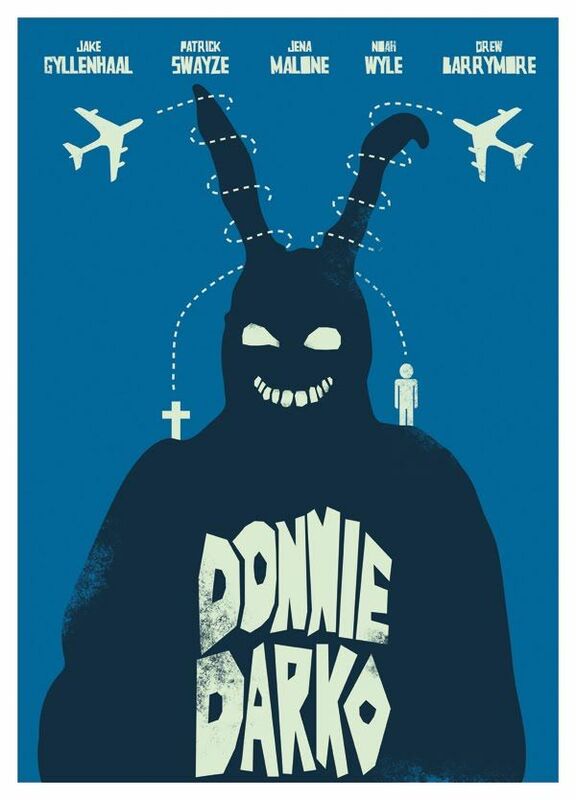 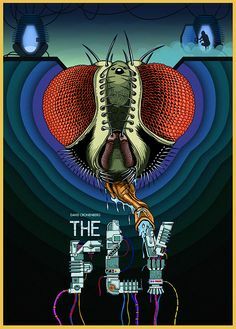 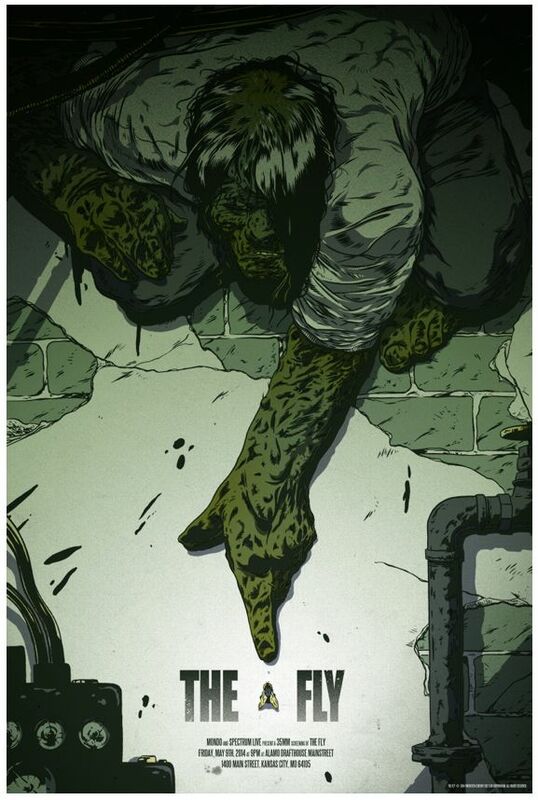 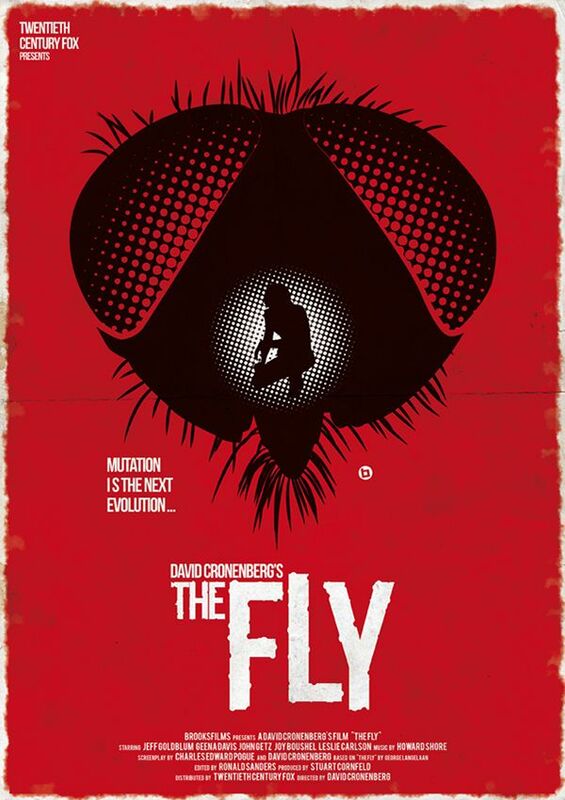 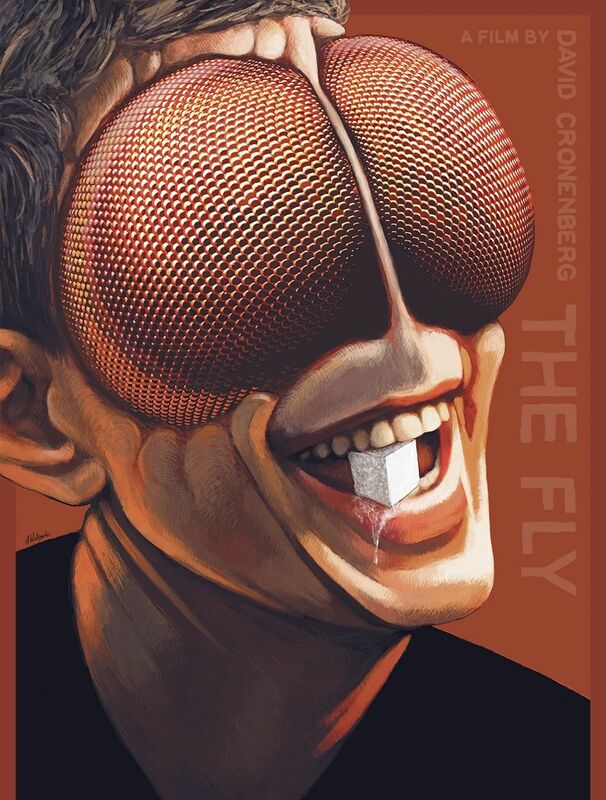 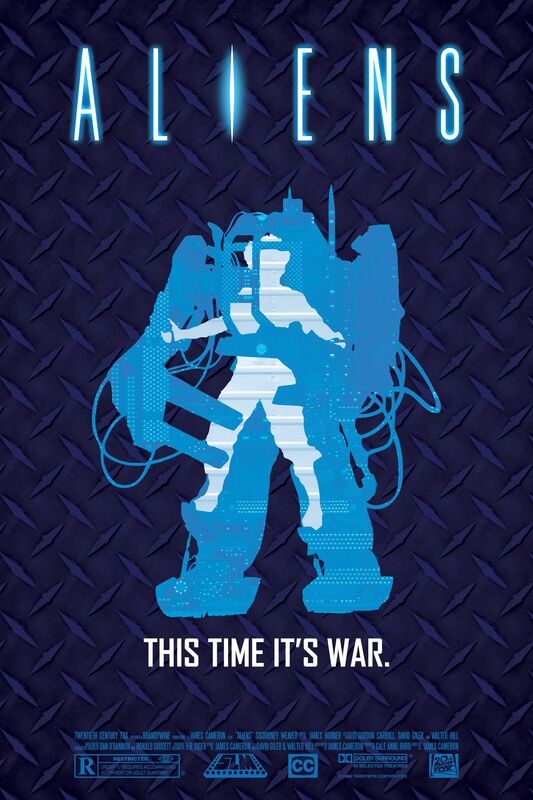 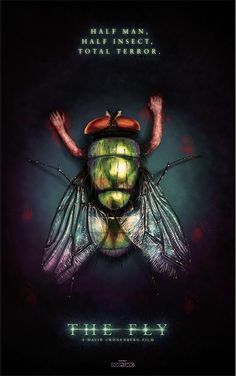 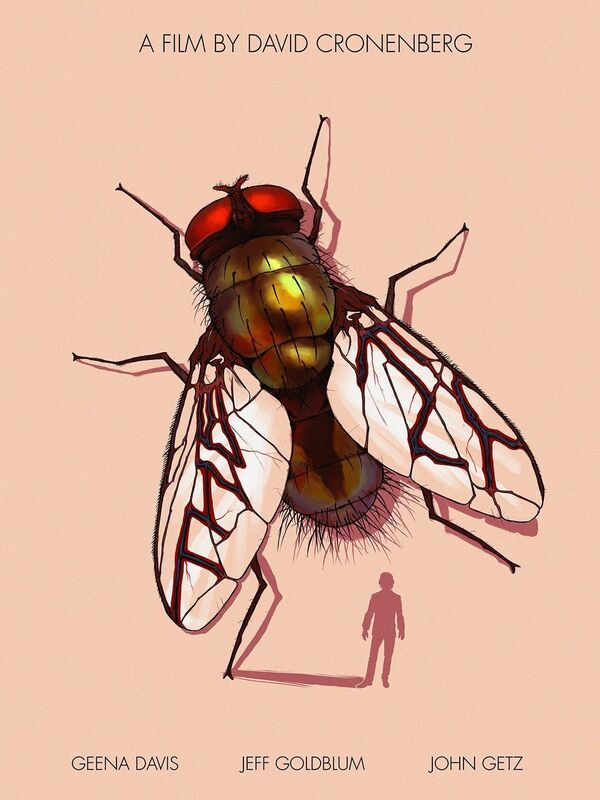 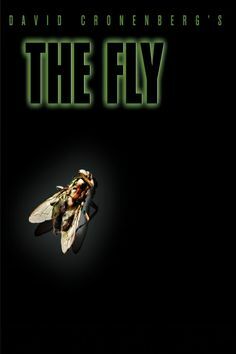 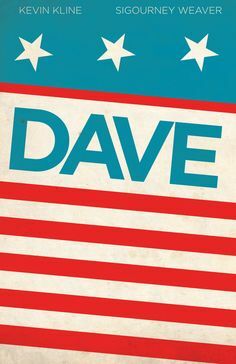 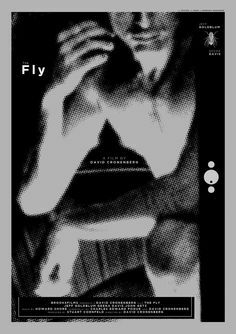 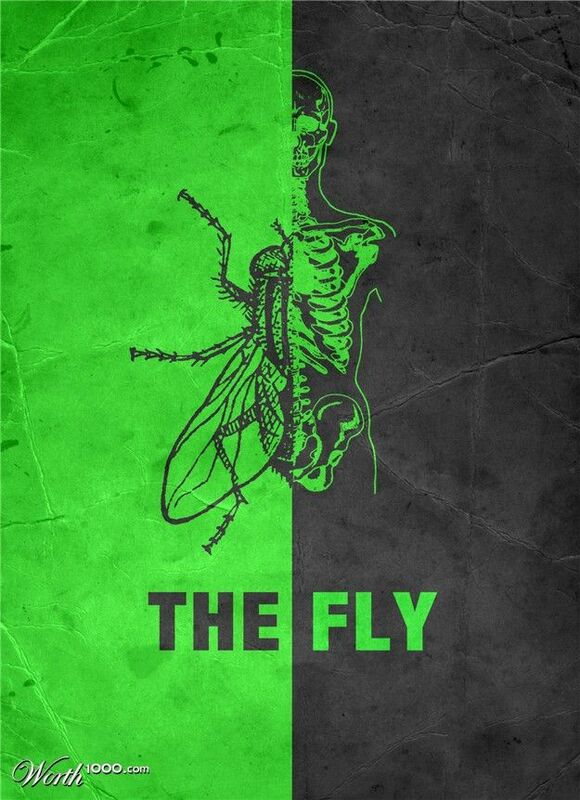 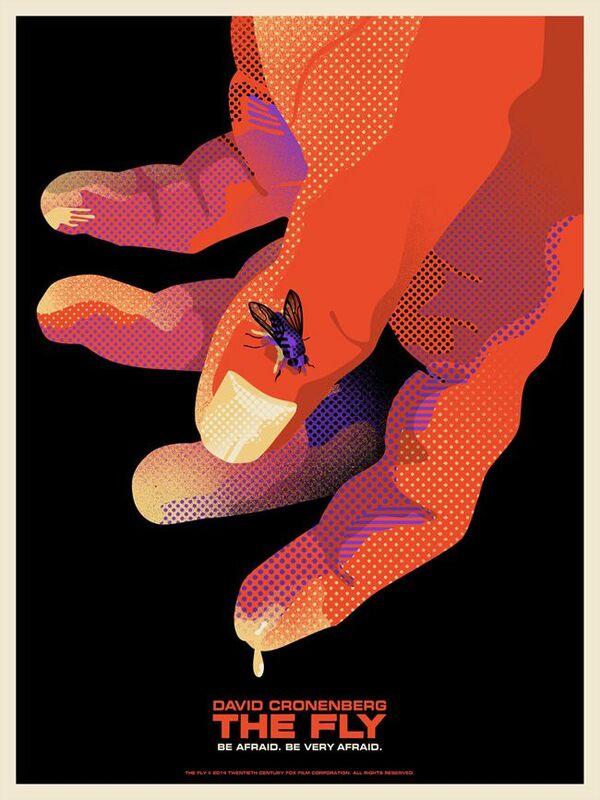 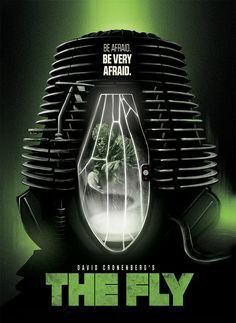 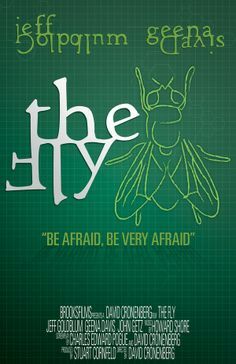 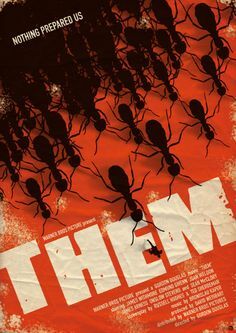 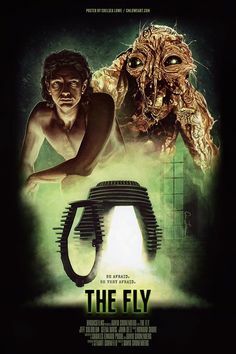 A poster by WBYK for David Cronenbergs masterpiece The Fly. 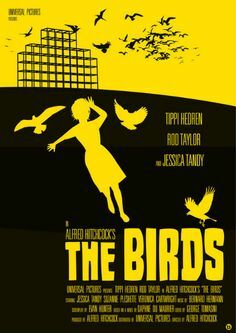 "the cardinal rule is to keep them playing and to keep them coming back. 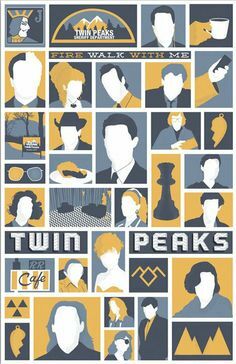 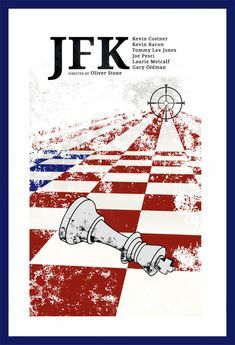 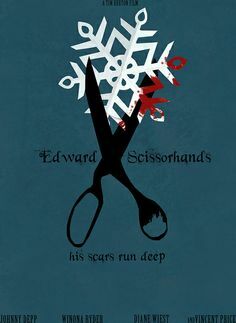 The longer they play, the more they lose, and in the end, we get it all." 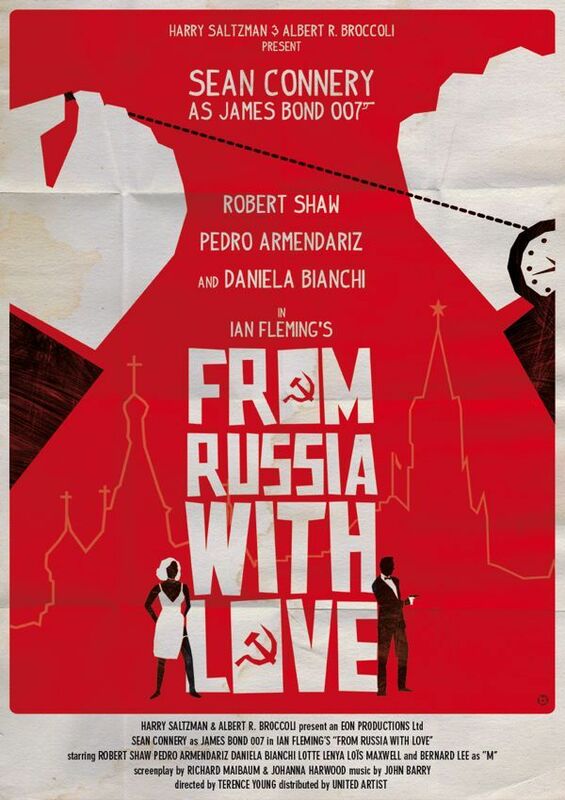 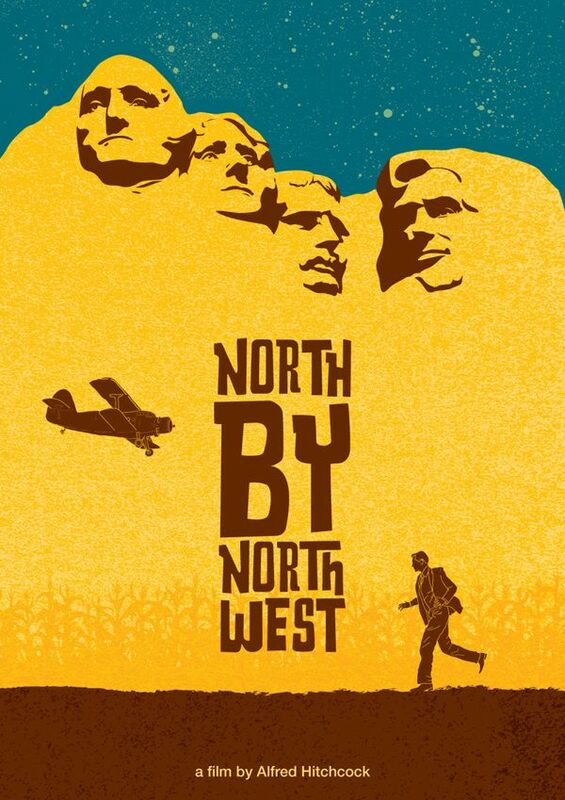 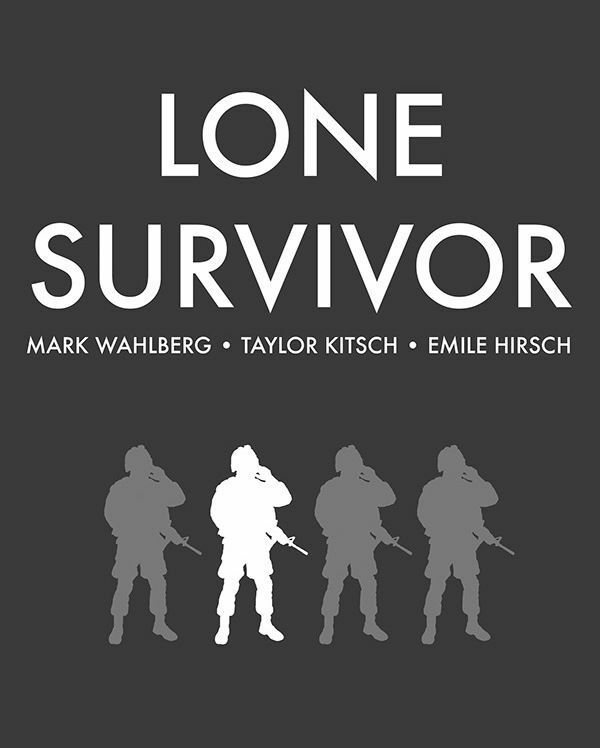 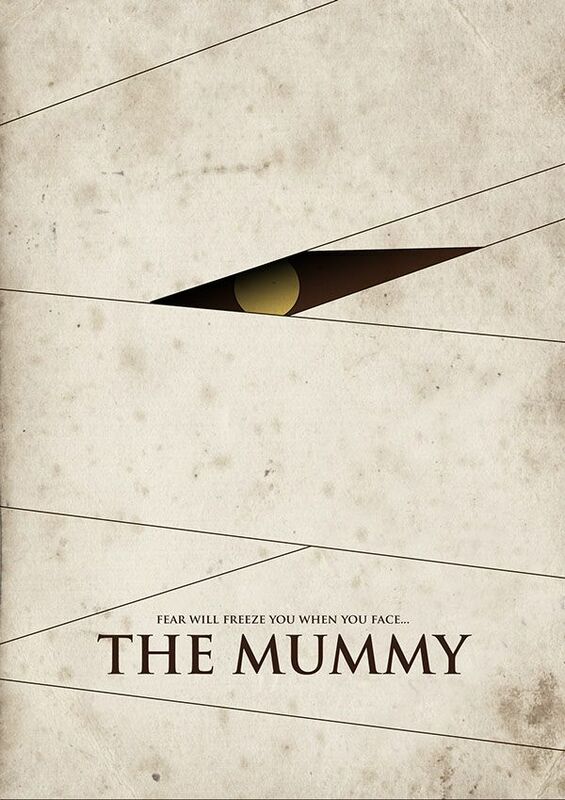 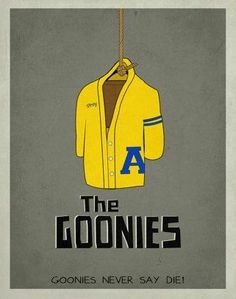 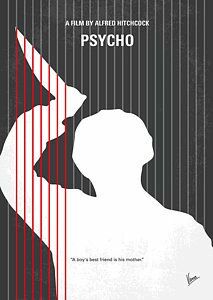 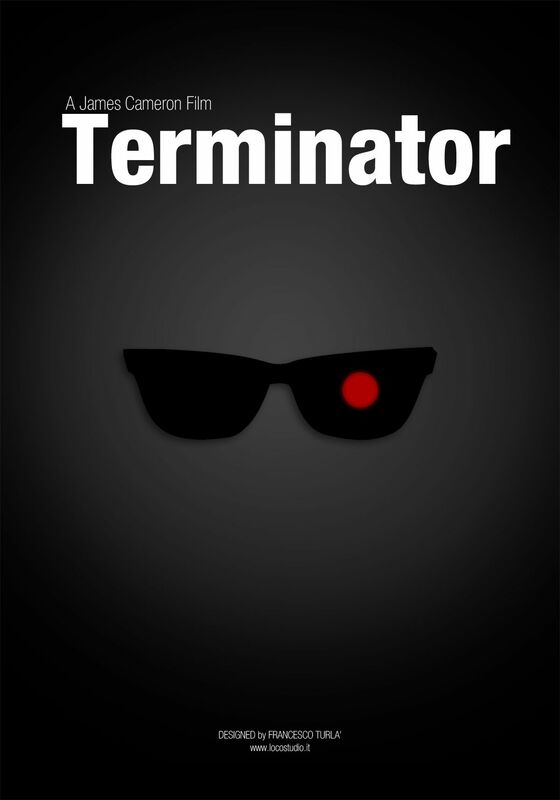 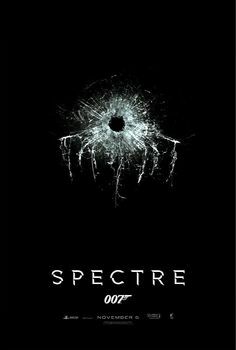 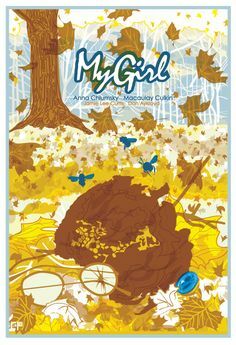 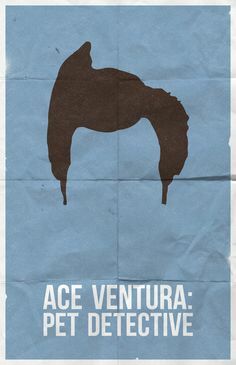 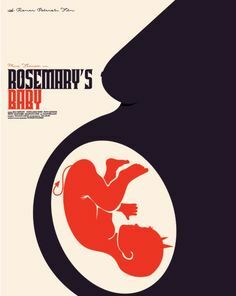 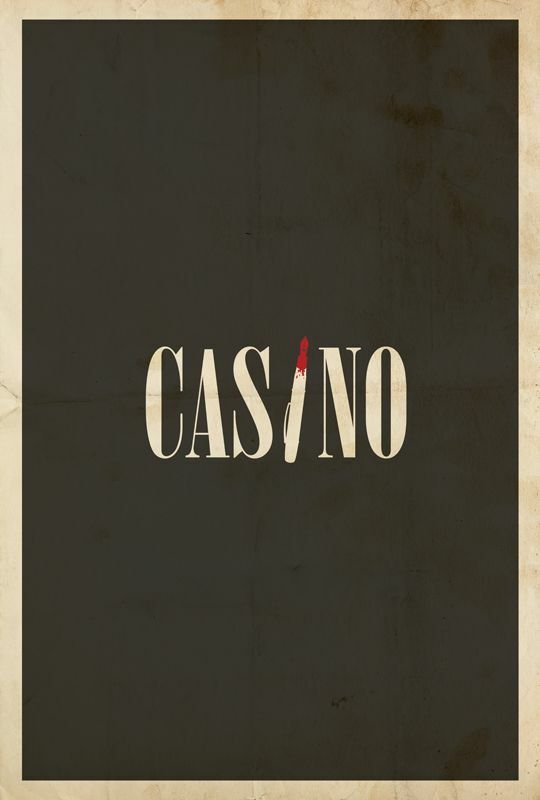 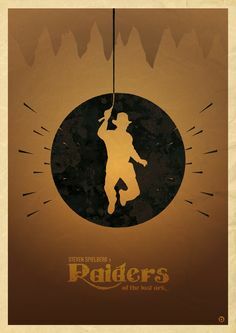 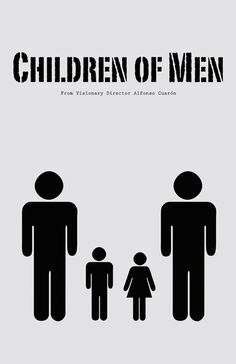 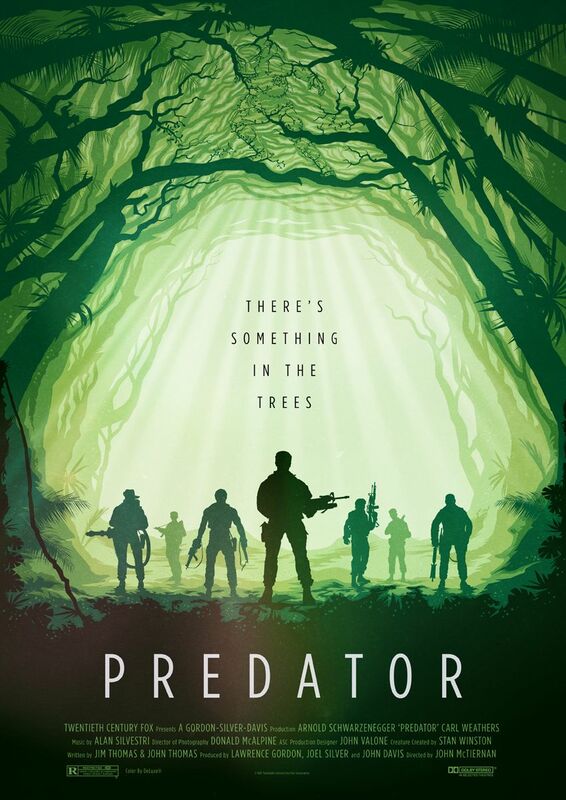 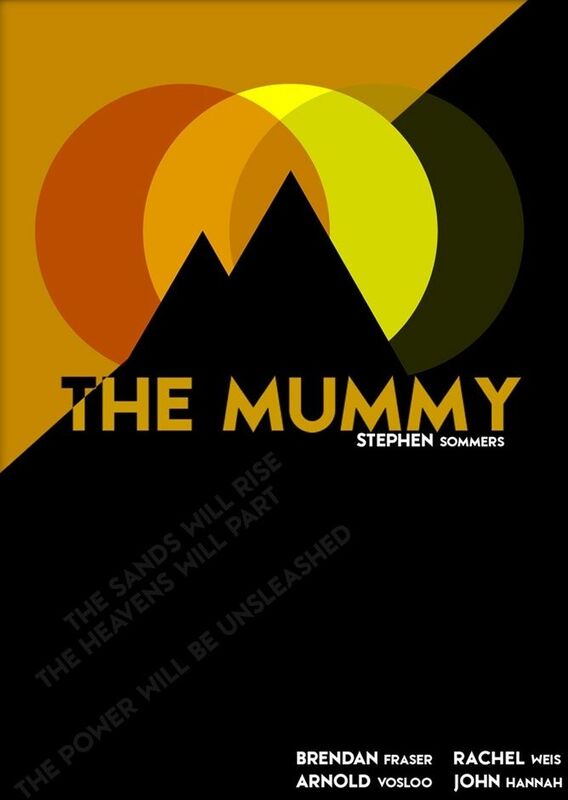 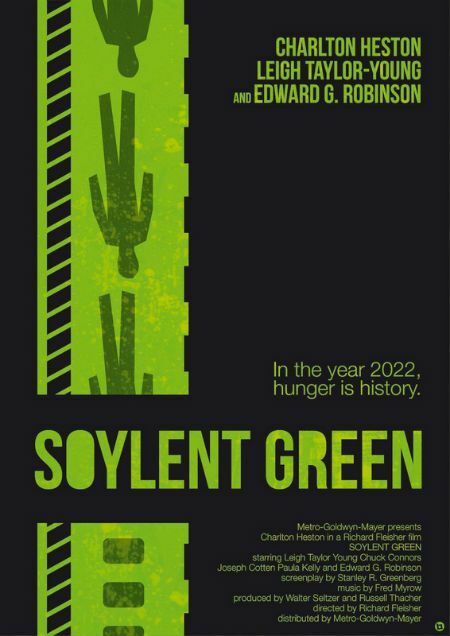 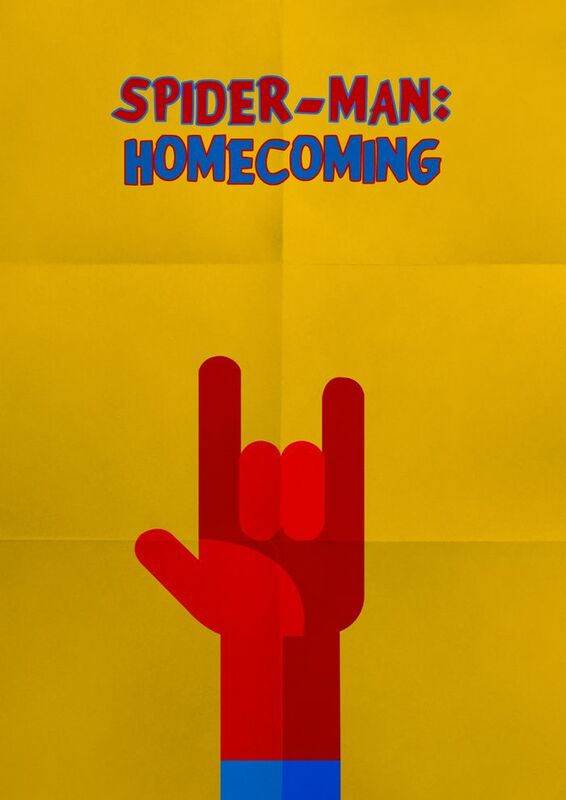 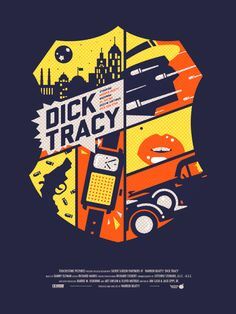 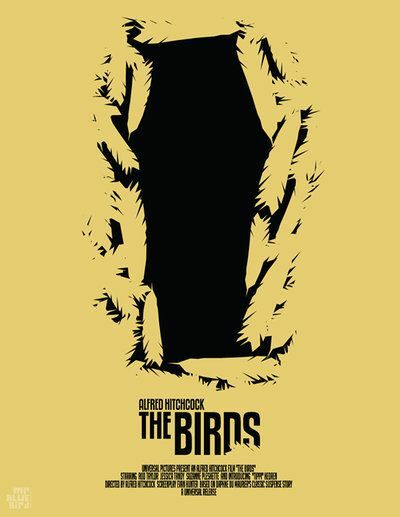 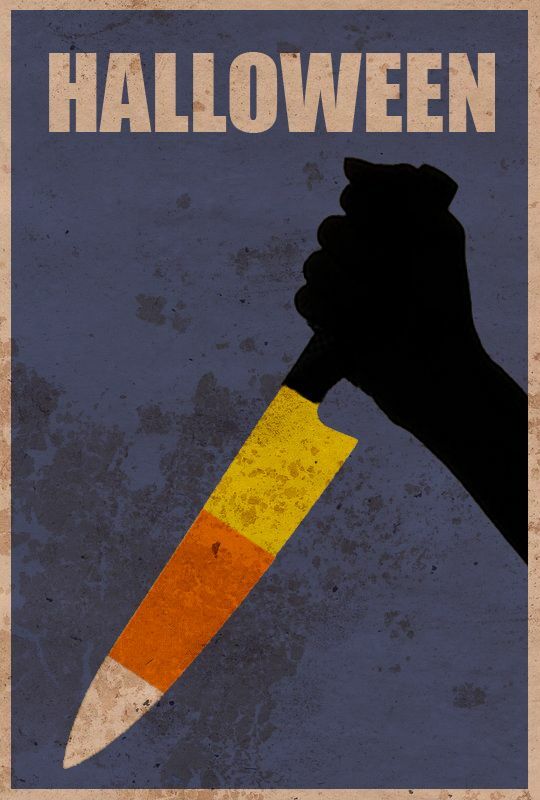 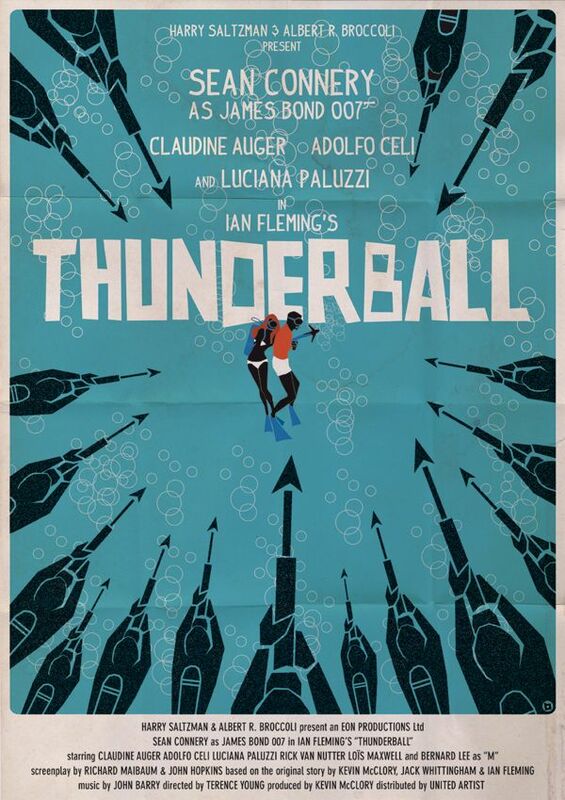 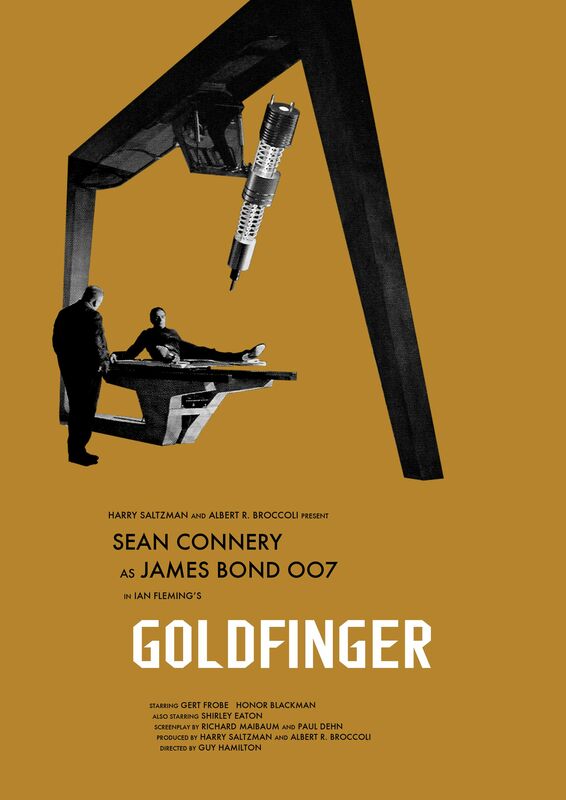 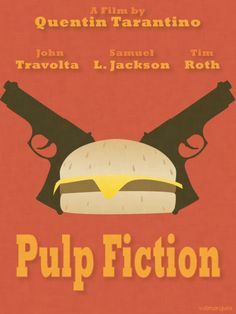 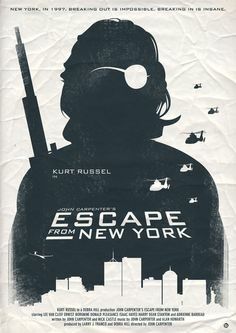 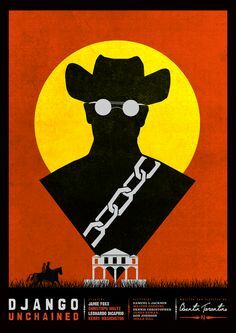 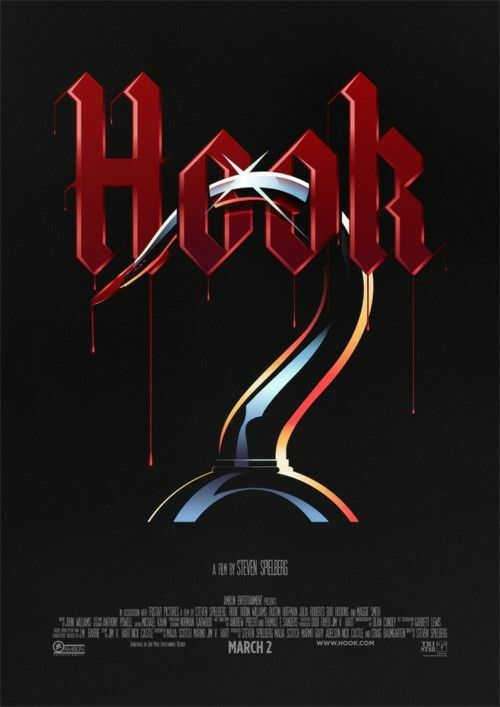 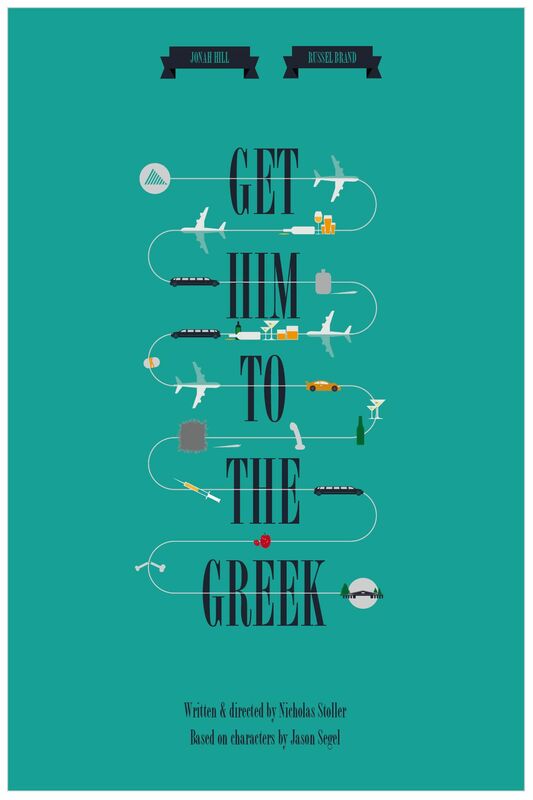 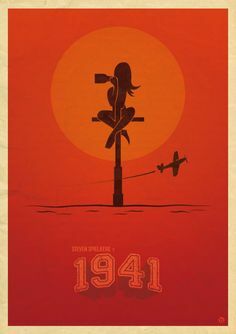 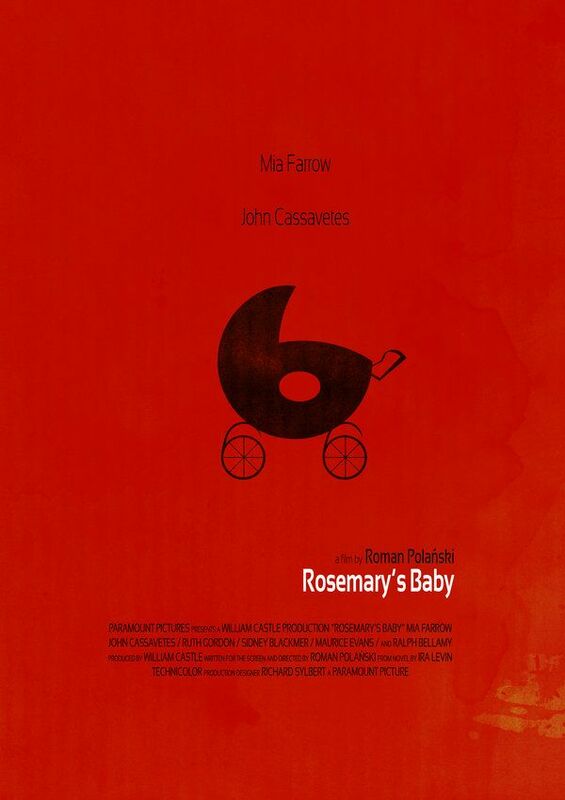 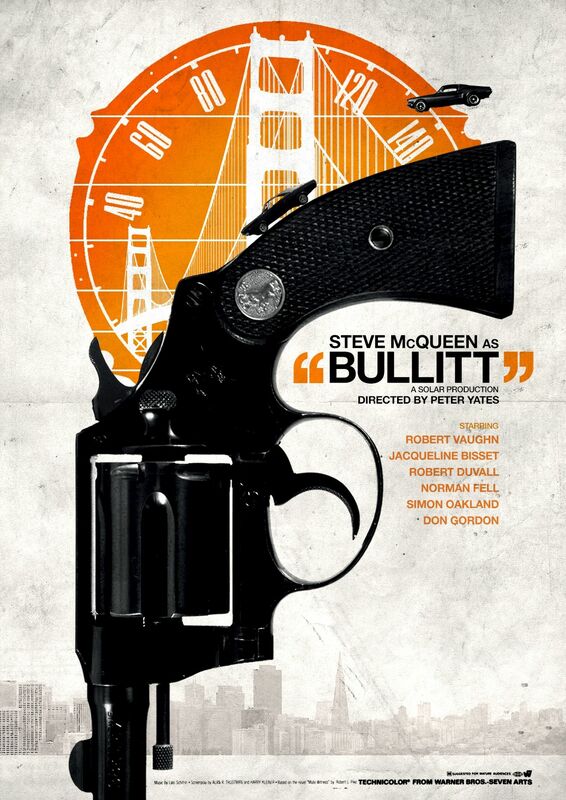 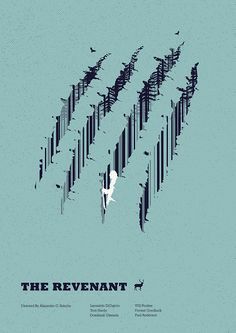 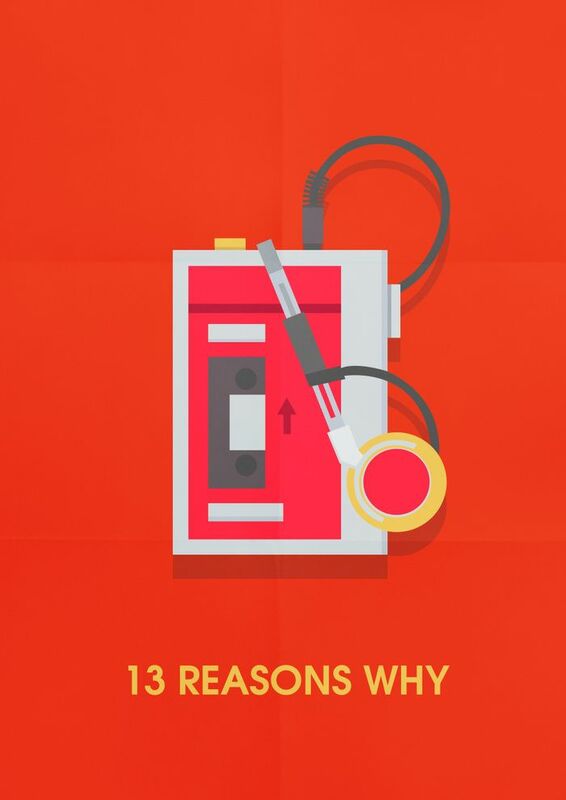 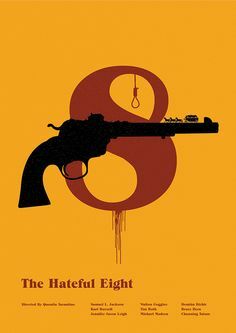 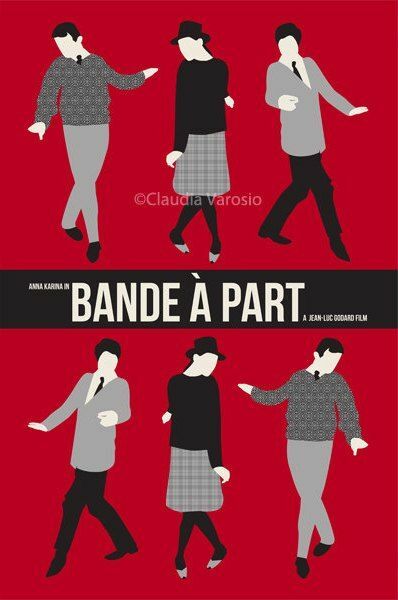 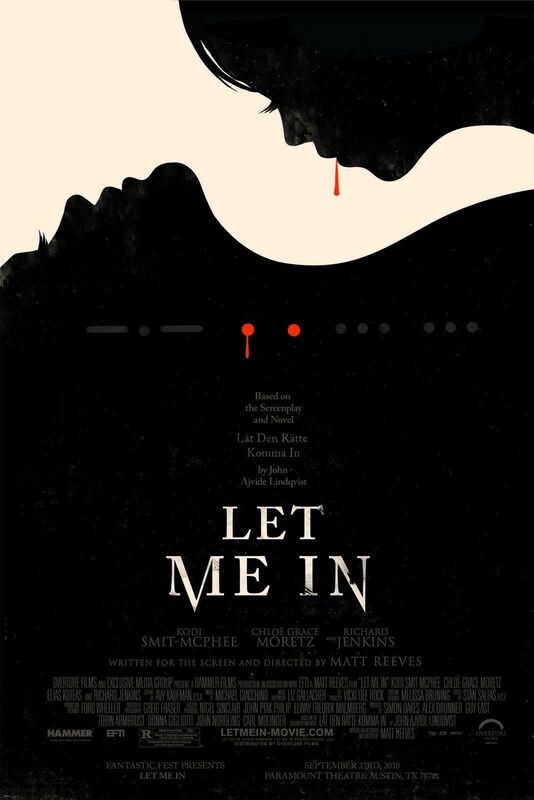 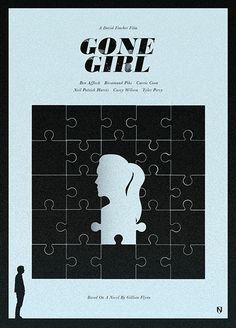 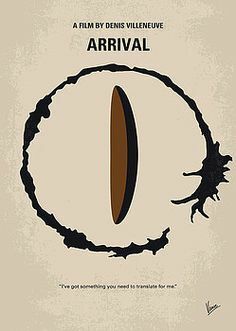 I really like all of these new takes on classic movie posters with a minimalist approach that I have been seeing online for the past few months. 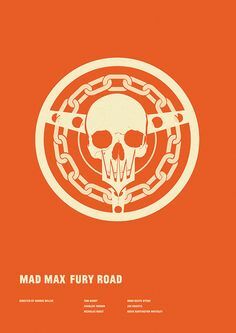 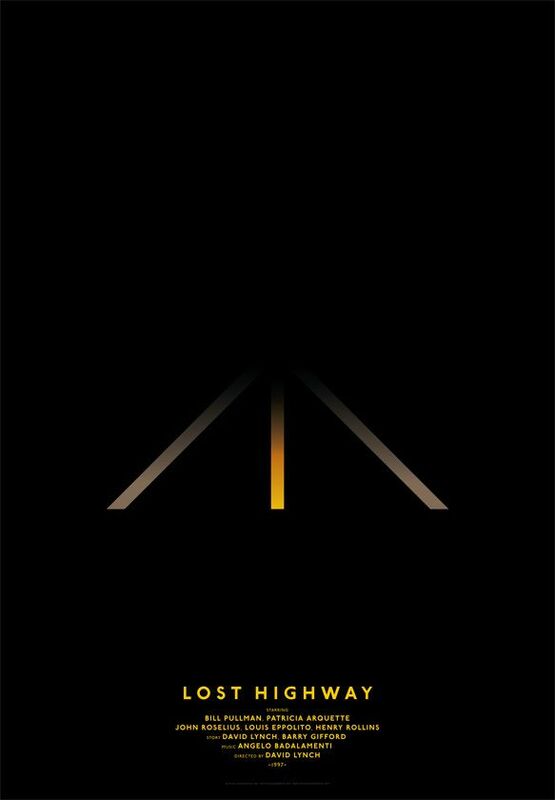 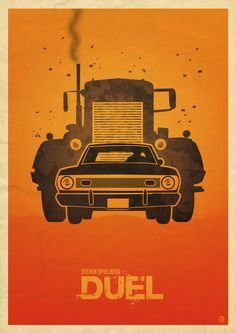 Mad Max: Fury Road minimalist poster, nice clean design with interesting colour, representing the desert theme within the film. 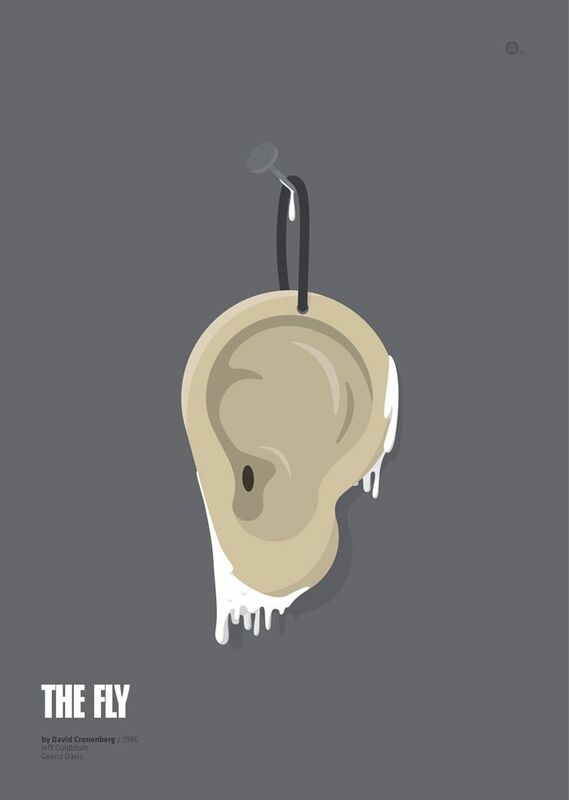 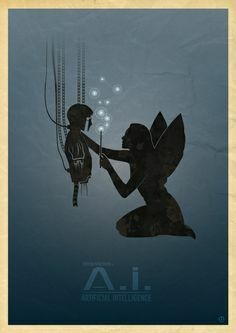 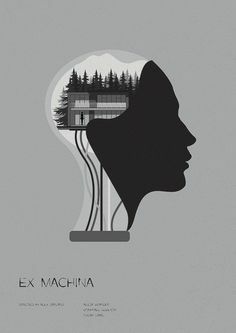 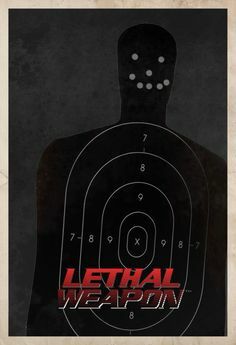 geekynerfherder: “ 'Ex Machina' by Matt Needle, part of his 'Oscar Bait' series of minimal alternative movie posters inspired by Oscar nominated movies. 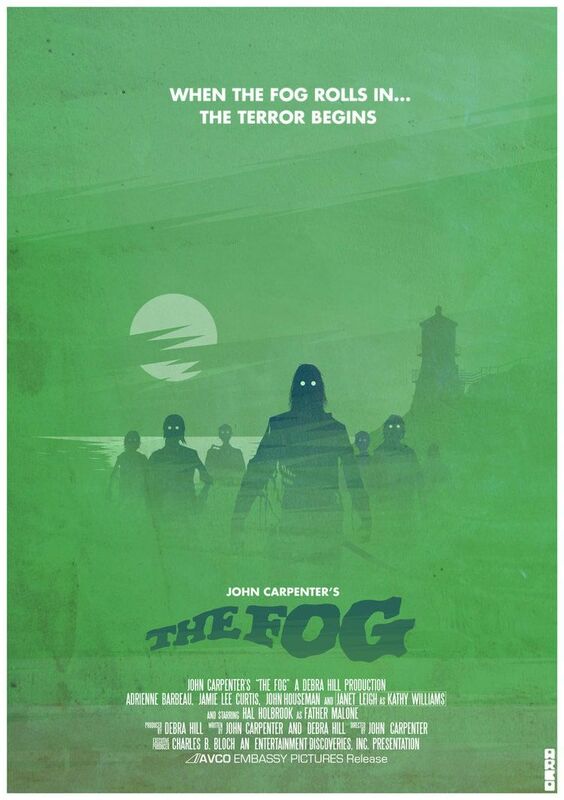 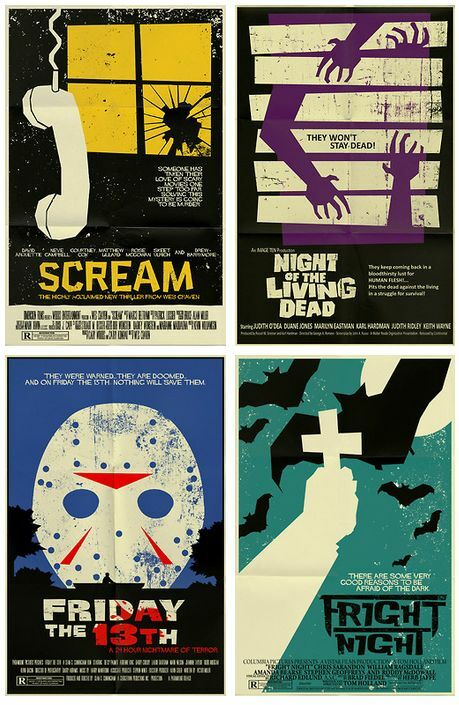 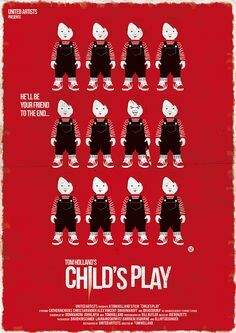 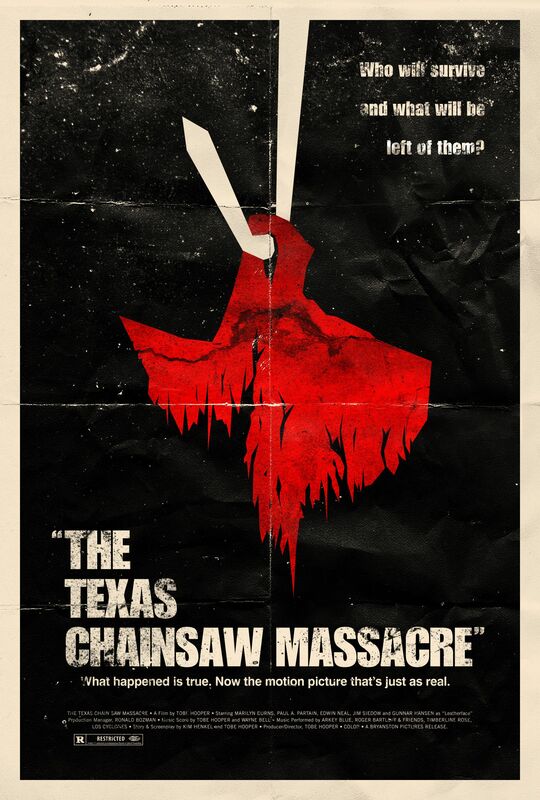 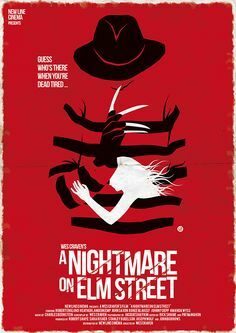 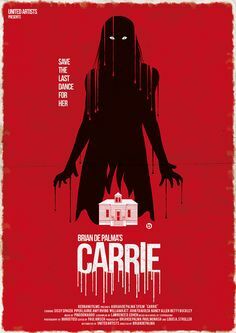 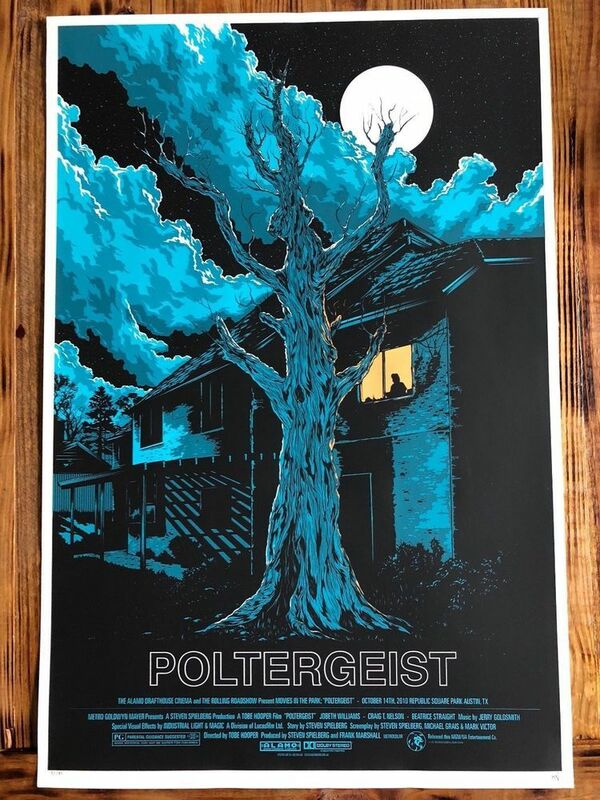 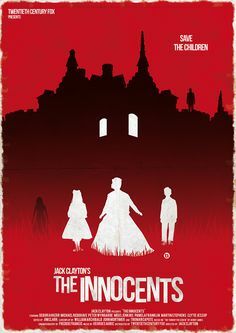 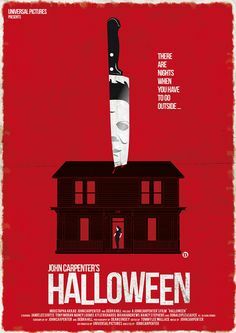 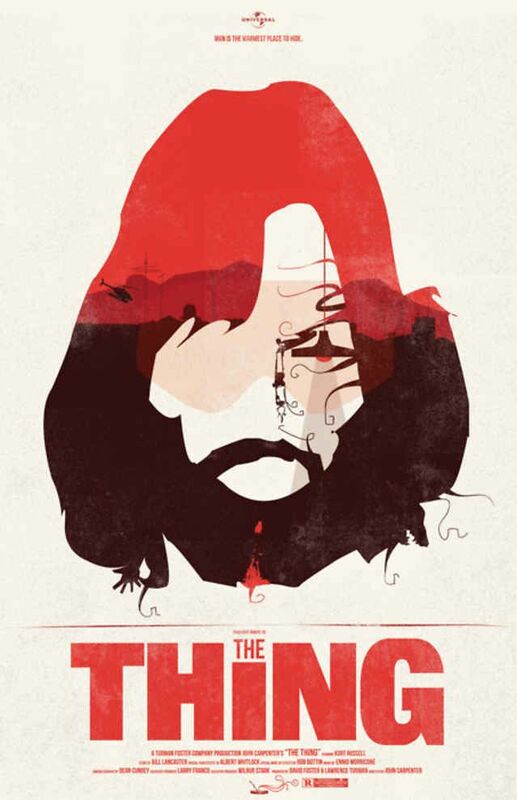 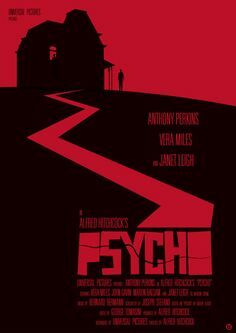 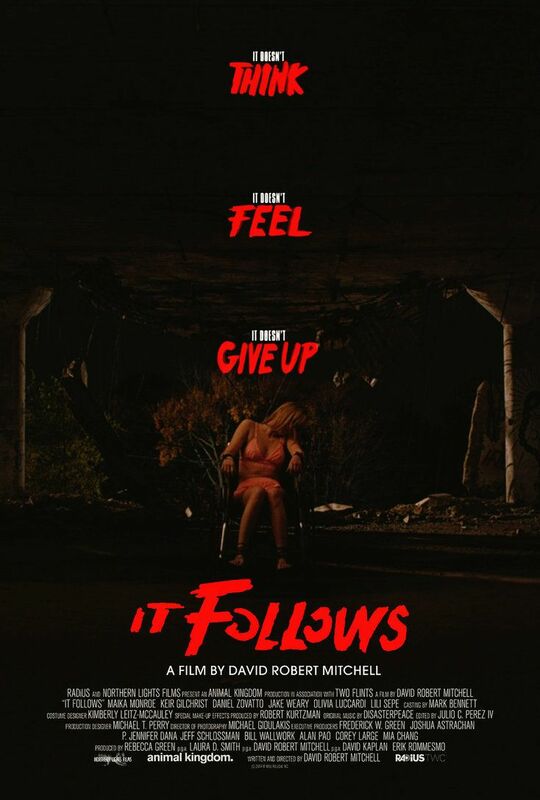 One of the greatest horror movies of all time! 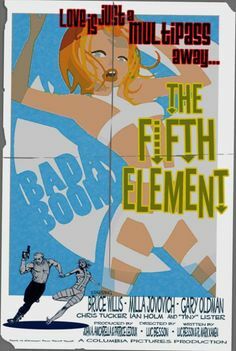 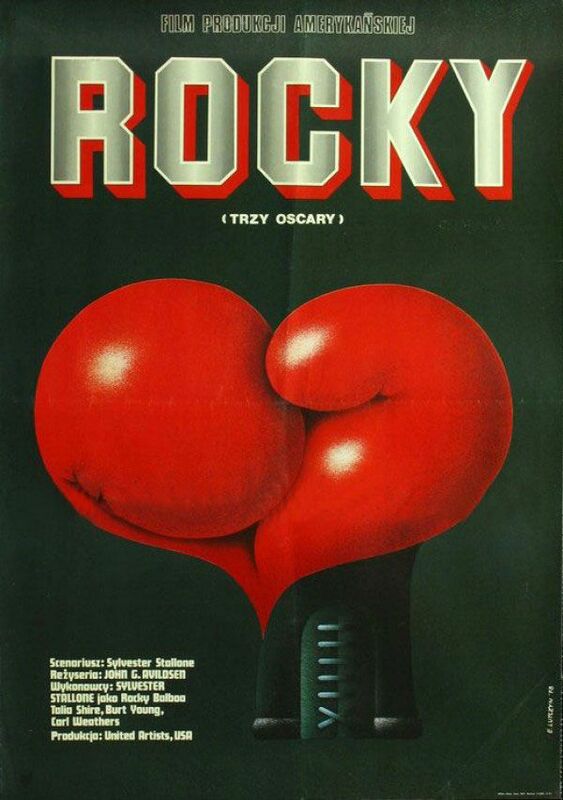 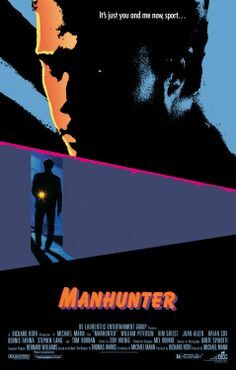 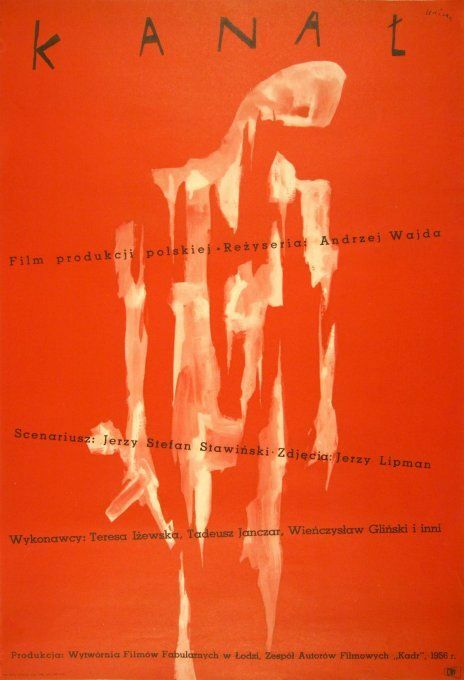 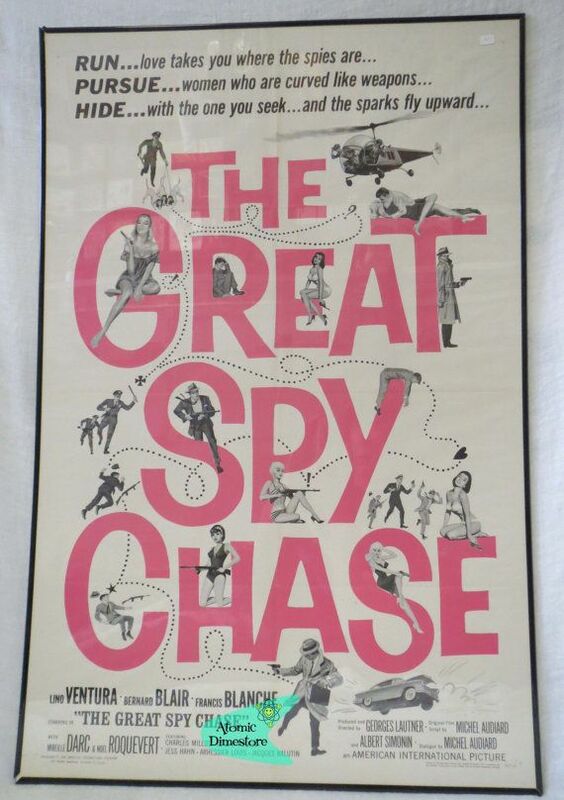 Manhunter Michael Mann's first film and vastly superior to the modern remake 'Red Dragon'.